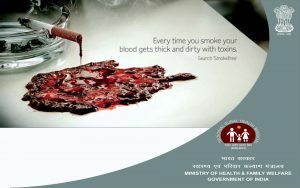 One million people die in India every year from cancer, heart attack, lung problem, stroke, etc. 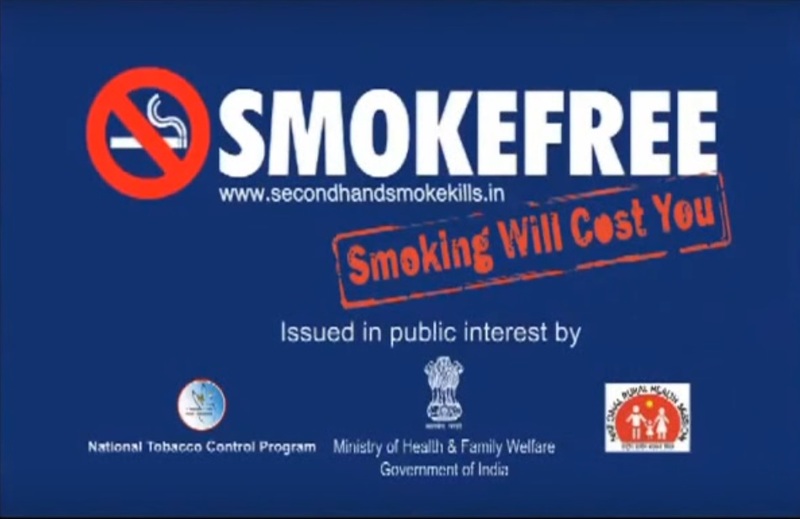 which are caused by cigarette smoke (active as well as passive).The Union government under the Ministry for Health has video clips and awareness messages play all the while in theatre halls and TVs, before movie screenings and during the relays, but the same government has its investments in the industry which has contributed nothing but malice to the nation and its families. 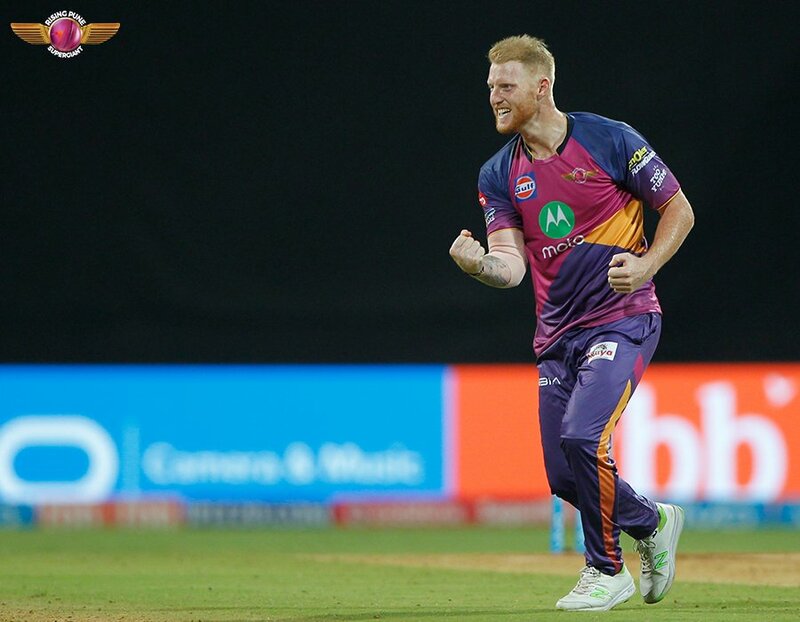 It is noted that companies like Life Insurance Corporation of India (LIC), The New India Assurance Company Ltd, General Insurance Corporation of India, The Oriental Insurance Company Ltd, National Insurance Company Ltd, the IRDA hold majority of shares in ITC. In an interesting turn of events, the central Government of India, have faced a PIL filed by Sumitra Pednekar in the Bombay High Court. The PIL questions the policy of allowing government undertaking industries , which work in insurance sector, to invest in Tobacco companies. It is to be noted that the Indian Government has on national and international levels taken an overwhelmingly stern anti-tobacco stand, however this PIL comes as a shock to those who are unaware of the hypocrisy of policies that governments usually stand by, and the sheer lack of moral fibre that has paralyzed our business sector. Ms. Pednekar lost her husband (and former home and labour minister, Maharashtra) Satish Pednekar to oral Cancer in 2011. This PIL is her (and six others’, including officials and doctors of Tata Trust and Tata Memorial Hospital) attempt at exposing the dualilty that is reflected naturally in every level of our society. The petition seeks the court’s intervention to ensure the central government abides to the anti Tobacco convention of WHO (of which India is a signatory). 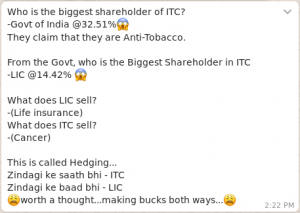 The PIL seems inrvitbel at this point in time when the central government seems so committed to tackle the problem of tobacco and the effects of it, but has its own insurance companies (LIC, namely) own 16.3% shares in ITC (a tobacco products producing giant). What comes of this PIL remains to be seen, but this can be said safely that no one is to be trusted anymore in the world – not our beloved insurance companies even. 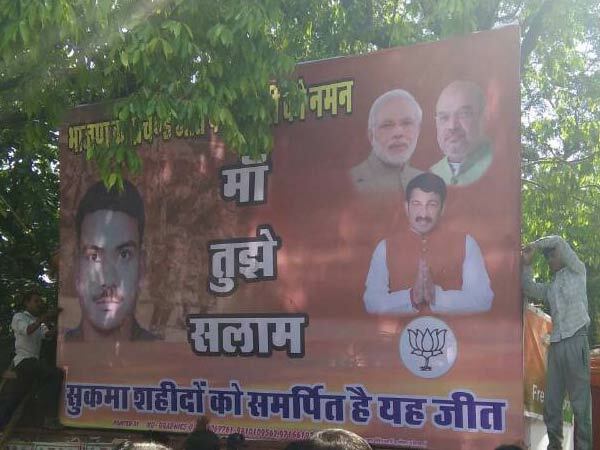 Cause all money has become blood money!